The beauty industry is bursting with quality makeup products at affordable prices. Whether you like no-makeup makeup or glam looks, here's how you can create them without spending a centavo over P500! For days when you want to look low-key made up, a concealer, lip and cheek tint, and eyebrow pencil are the ONLY tools you need to look ~*fresh*~! Apply this on your undereye area, on your chin, on the sides of your nose, and on any blemishes or discoloration to easily even out the look of your complexion. A lip and cheek product you can reapply throughout the day. 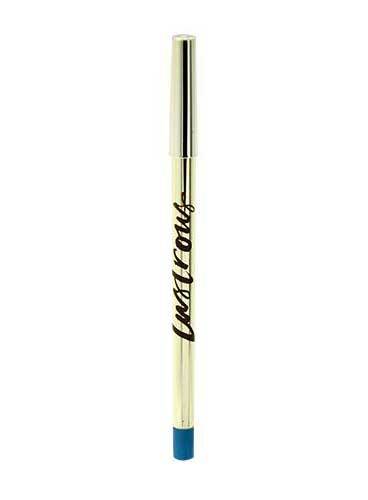 It won't move your make up and sets to a natural-looking finish! For an everyday look, simply fill in your kilay's sparse areas and brush the hairs up to make it look naturally thick and bushy. A night out with your friends means your makeup needs to be able to withstand sweat, oil, and water. 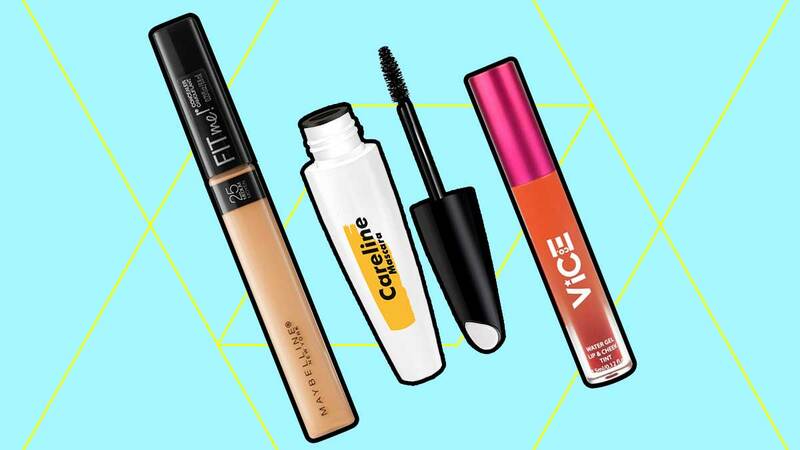 This means you'll need oil-controlling, waterproof, and smudgeproof makeup products! This lightweight face base leaves a fresh matte finish on the skin and evens out the complexion without looking heavy or cakey. If you're not into bold eyeshadow looks, applying a colored eyeliner on your lids can still beautifully amp up your nighttime lewk. 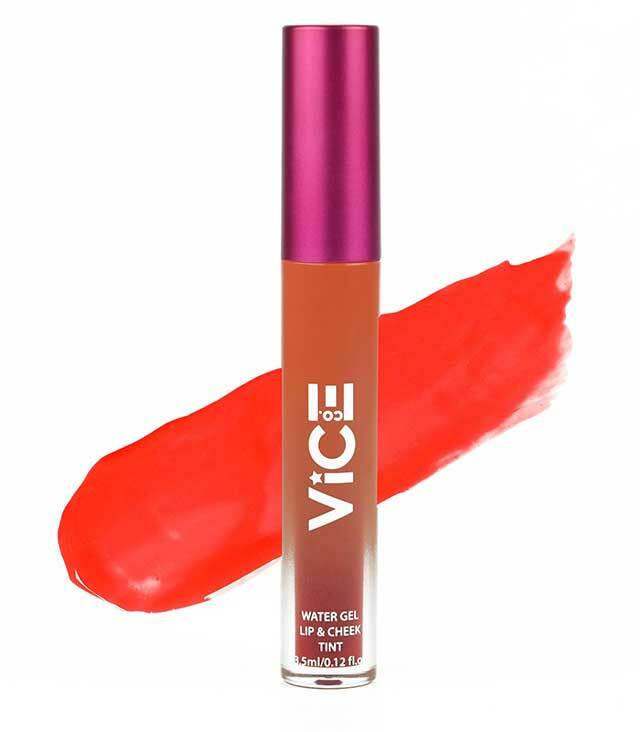 Whether you like a stained effect or a fully saturated lip, this tint can do both! Once it sets, it won't go anywhere. For occasions like a black-tie event or a wedding, go for a foundation that will make your skin look better as the hours go by. And of course, don't forget mascara! Emphasizing your lashes will help define your peepers. 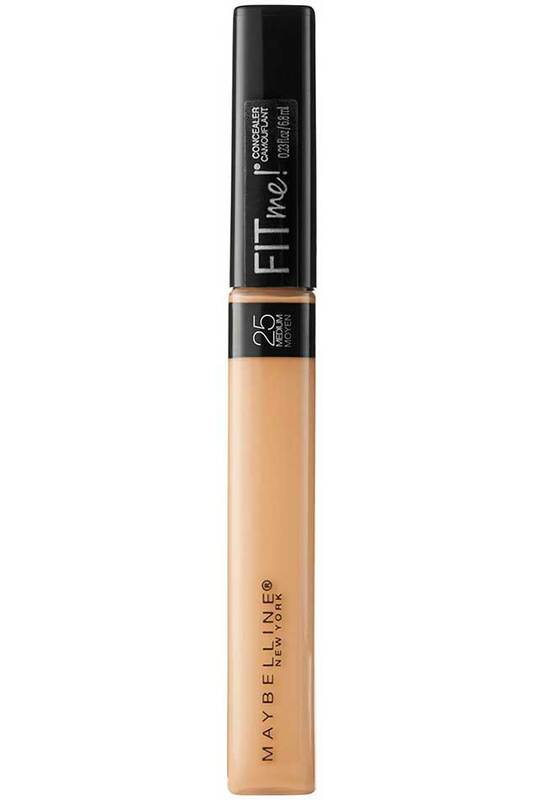 This lightweight coverage base combines makeup, skincare, and sun care in one tube. It perfects the look of your skin while still looking natural. 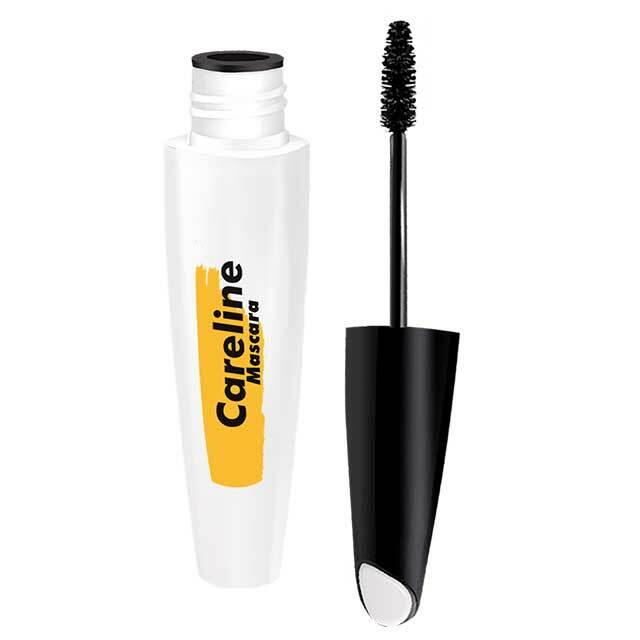 For *extra*-looking lashes, Careline Mascara is your go-to. Its bristles work to evenly coat each lash without making it look clumpy. 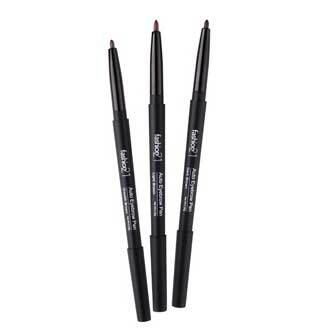 This automatic eyebrow pencil can also double-up as an eyeliner! Aside from thickening the look of your brows, you can use it draw a cat eye on your lids. This gel tint contains aloe vera and hyaluronic acid to soothe and hydrate your lips and cheeks. Btw, make sure you blend quickly once it's applied because it dries fast!